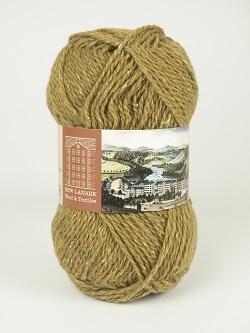 The Donegal Silk Tweed Collection from New Lanark Mills is a yarn of amazing value. 90% wool blended with 10% silk gives a softness to this robust yet lightweight yarn that gives stitch definition crisp enough for colourwork. 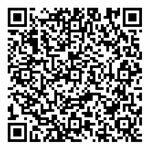 New Lanark DK knits to a standard DK tension, but remember to swatch first for any pattern. 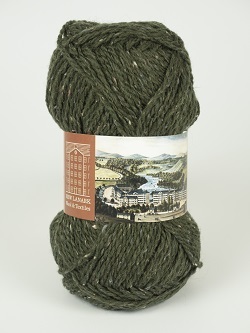 100% Pure New Wool from New Lanark Mills. We stock a range of classic colours that will never date. Perfect for everything from a classic Aran jumper to homewares. For this Natural Mixtures range the blenders at New Lanark mix un-dyed Merino with Zwarble wool to showcase the beautiful yarns.